This is a guest post by Milan Vracarich, Lendio. When smart entrepreneurs work on a business task, they think about a number of things, including the return on investment. When it comes to your business’s online presence—whether you have a digital storefront or a brick and mortar location—it’s important to think about the ROI of a website. Having a credible presence online is great but if it’s not helping your bottom line, does it really matter? Well, yes, it does. It’s important to make sure your website is working as intended and provides some sort of return on any working capital going toward its monthly or yearly hosting fee. How do you do that? With search engine optimization (SEO). If you’ve taken out a ​small business loan​, you’re probably looking to get a relatively quick return when it comes to your investment. That small business loan won’t pay back itself, so focusing not only on your business model but also your online presence can pay off in the long run. Local SEO is a valuable tool because it sets up your website and business for success. Here are 7 tips for enhancing your website’s local SEO. Which words or phrases align with your business? How do you describe your products? How do customers describe your products? Make sure these keywords are found throughout your site in the most critical places for search engines to find them. The ​page title​, ​meta description​, ​H1 tags​, and ​other header tags​ are all important places to place your most important keywords. This goes hand-in-hand with creating a keyword list, but take a look at what your competitors are doing on their websites. Which words stand out? Which ones appear the most? Look up your keywords and phrases in a search engine and see where you rank compared to your competitors. If their website uses different words, try those, too. When listing products or keywords/key phrases around your site, be sure to add your location. For example, if you live in Minneapolis and sell widgets, be sure to have the phrase “Minneapolis widgets” or “widgets in Minneapolis” somewhere on your site in one of those important SEO locations. Think of Schema markup as a flag waving at search engines that is universally recognized. Ensure this code is up-to-date and embedded on your homepage to improve your search results. ​Schema markup is fairly easy to start​. This is pretty straightforward (and free!). ​Google My Business​ listings appear in both local search as well as potential customers searching in Google Maps. This trick has been known to help boost local search results. Simply ​embed an iFrame of Google Maps​ with your business location on your website. This can include, but isn’t limited to, social media profiles as well as links in local search directories (think ​White Pages​). ​Yelp​ and ​Google Reviews​ are also important, so encourage your customers to leave reviews on those platforms. The more reviews, the greater the chances a business has of appearing in a Google Maps search. That should be enough to get any small business started on local SEO. 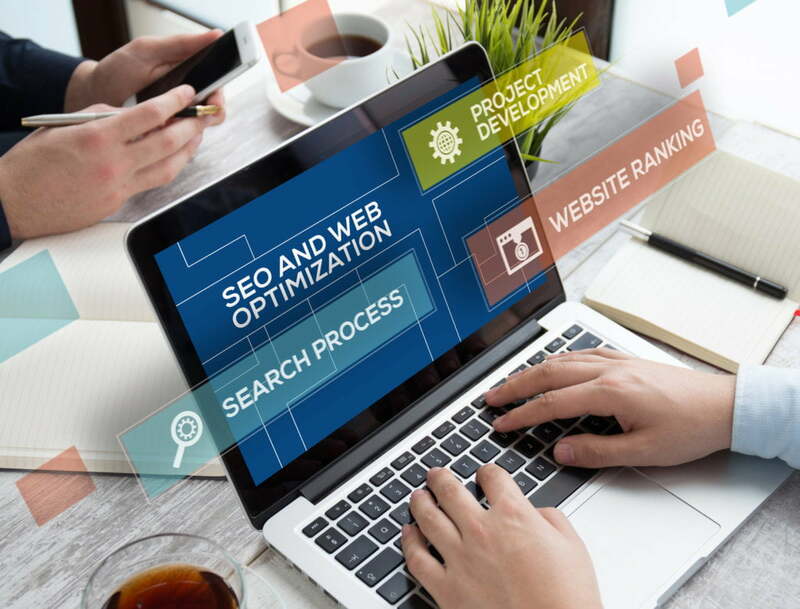 It’s important to note you don’t have to do it all at once if your time is stretched thin and, if you have the available funds, it might be a good idea to outsource some of this to an SEO professional. Remember, your website is an extension of your business. You pay for it (and invest in it) with a small portion of your working capital—make sure it gets put to good use and provides a decent return. Milan Vracarich is a digital marketer with a passion for the written word. With a background in journalism, his focus is to always discover the right story to align with big-picture objective. Outside of his day job, you’ll find Milan enjoying the beautiful PNW with a crisp craft beer in hand, improving his photography skills, or indulging in the Seattle music scene. Milan has a B.A. 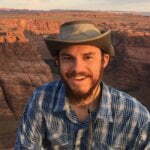 in Journalism from Temple University and is a regular contributor to the ​Lendio blog​. Receive small business tips, advice, educational content, and much more! Visit our FAQ page to get answers to our most popular questions.